Here’s what they say on their site: ” YEN MAGAZINE brings you an exhibition and book featuring 100 of the most exciting female graphic artists and illustrators in the world. 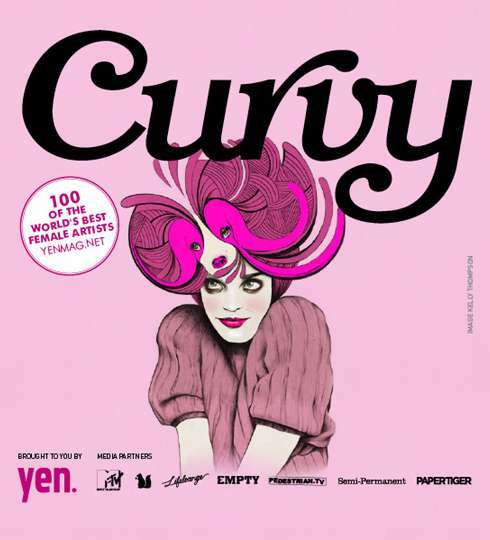 CURVY remains an international favourite amongst lovers of art and supporters of female artists. Each year the book features 100 of the most exciting female graphic designers and illustrators from over 20 countries around the world!